East Village Association members will take a vote Oct. 1 advising Ald. Brian Hopkins on plans for Happy Village, 1059 N. Wolcott Ave. Members meet at 7pm down the block at the Bath House Cultural Center, 1019 N. Wolcott Ave. The 2nd Ward alderman must decide whether to introduce a City Council ordinance permitting a liquor license transfer to prospective buyers Andrew Miller and Addison Thom. 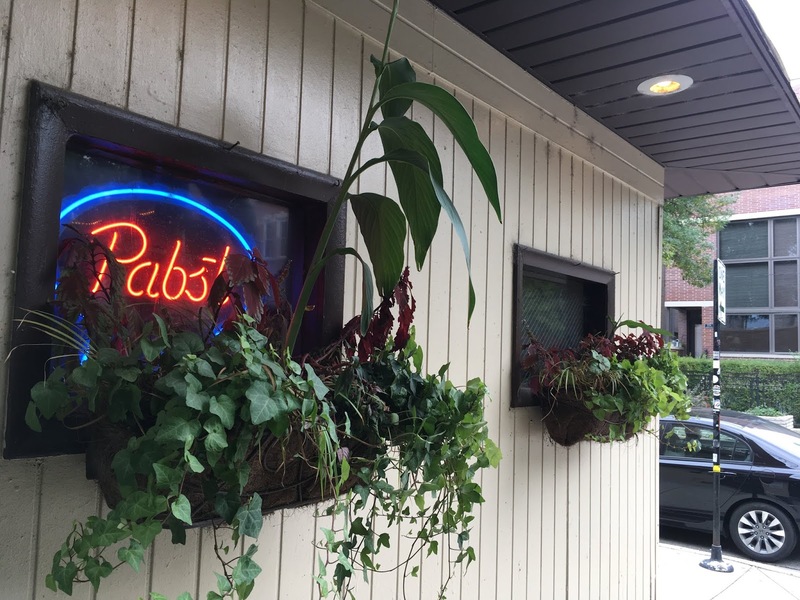 At EVA's Aug. 6 membership meeting, Miller and Thom described their plans to renovate the property, add restaurant service and sell the connected building at 1057 N. Wolcott Ave., now the bar's pingpong room. A sunroom will enclose part of the patio, according to a revised plan of operation submitted to EVA this week. The draft agreement with the city Liquor Control Commission outlines restrictions that would be added to the liquor license. Several commitments are intended to reduce the impact on neighboring homes. They include bartender training, a 10-person indoor waiting area, video surveillance and a pledge not to hire a parking valet. The agreement could be revised with the alderman's input. Beyond the license restrictions, the buyers propose to seek R-5 residential zoning for the adjoining parcel, which would indicate a 45-foot height limit on new construction. In previous meetings, neighbors have sought more restrictive zoning, a reimposition of the current license moratorium and renovations consistent with East Village Landmark District requirements. Menu and other restaurant details were presented to the EVA board in July.